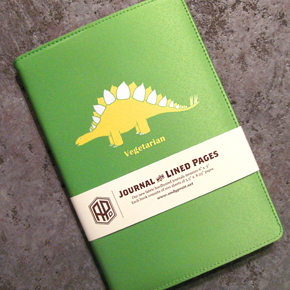 We're super excited about these journals by Brooklyn designer, Andy Pratt. Fabric hardbound journals and mini journals (that even come with a mini pen) come in a bunch of adorable designs. They feature Brooklyn rooftops, fangs, creativity juiceboxes and bottles. Available in store or online here. 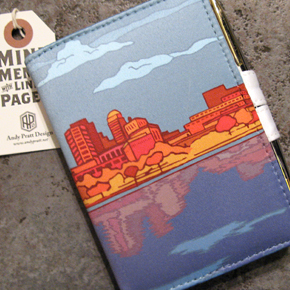 They make a perfect gift for the writer or doodler in your life!